I had such a great reading year in 2014, as soon as I saw this topic on The Broke and The Bookish, I knew I had to get on that. 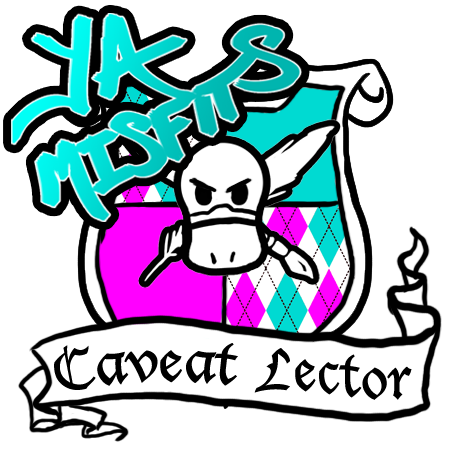 So, without further ado! 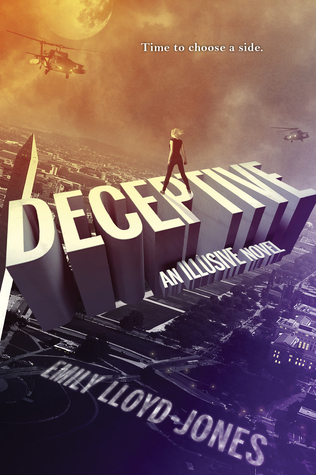 Deceptive by Emily Lloyd-Jones. Illusive was one of my favorite reads of 2014, so it stands to reason I’d be dying for the sequel! French Kissed by Chanel Cleeton. I adored the first two books in this NA trilogy, and I’m counting this one even though it’s really a companion, and not a sequel as the last one was. WHATEVER. I WANT IT. Make It Last by Megan Erickson. Also a companion. Also do not care. Also want it bad. These books are some of my fave light NA. 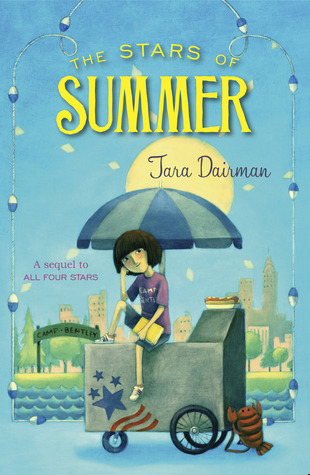 The Stars of Summer by Tara Dairman. I’m not usually a MG fan, but All Four Stars was a major exception for me, and I’d definitely follow wherever Gladys goes next. True foodie books transcend age! Charmed by Michelle Krys. Definitely down for some more time with witchy Indigo Blackwood! Skandal by Lindsay Smith. In fairness, I already read this during edits, and it was fanfreakingtastic, but I need my own hard copy in my hands! Behind the Seams by Elizabeth Briggs. I have a weird thing for reality show books; though I tend not to watch them in real life, I’ve enjoyed so many of the ones I’ve read. Excited to read one centered on fashion design! 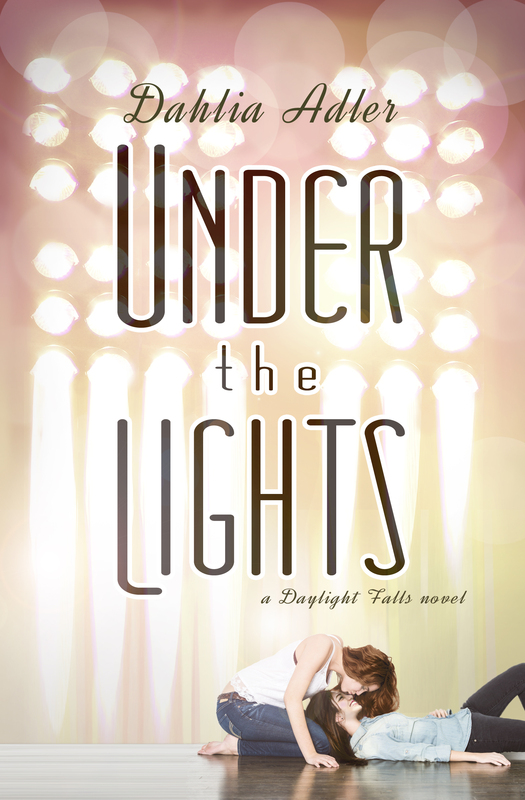 Haha I’m a jerk and putting my own sequel, Under the Lights, for number ten, but I’M EXCITED AND DO NOT CARE. 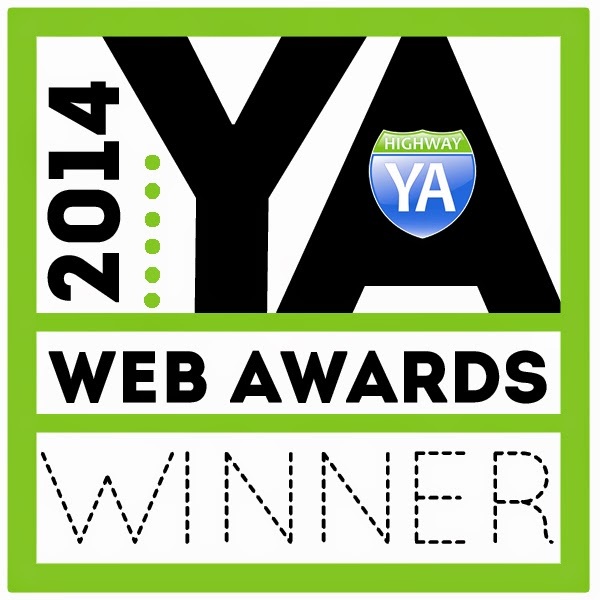 (Also, I primarily read contemp YA standalones, so yeah, I’m out.) For what it’s worth, I am legit excited about it, so, yay! You are so not a jerk for putting it up there! I’m excited to read it. 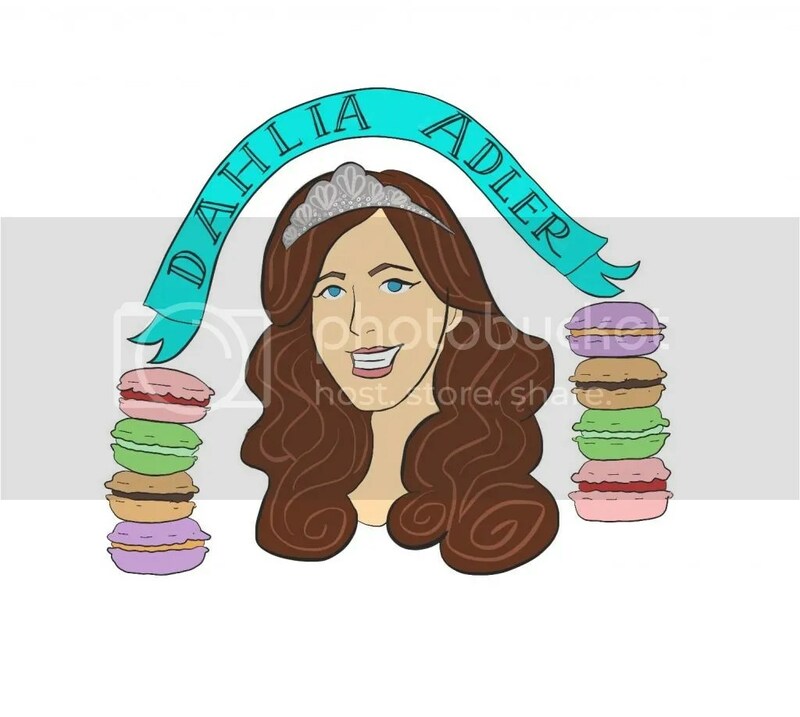 I can’t wait to have it.